23mm x 26.18mm / 0.906in. x 1.031in. Large Vertical Rectangle PhotoArt® Charm by Rembrandt Charms. The height is 1 inch. 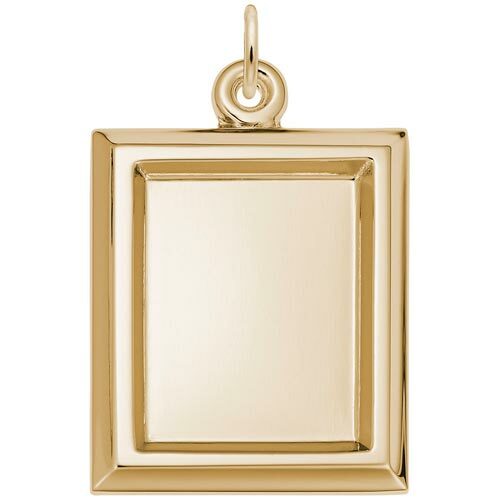 The Large Vertical Rectangle PhotoArt® Charm serves as a perfect portrait. Engrave a special date or name on the back.